In this digital world, website become an essential digital marketing tool for every business. Before visiting any shop physically, people prefer searching it online first. Website is a combination of multiple pages with a whole lot of information about your brand. It gives a virtual experience of your product or service to your viewers. Images and videos of actual products build credibility towards your brand. Your web design should be use friendly. It should comprise of keywords used commonly by people to make your brand easily reachable. Web developers know how to design websites according to the nature of your product or service and how it could get higher ranks in SEO. To create a user-friendly website, ask yourself few questions first. Are you a direct seller or an influencer? Do you want to create curiosity or is it fine to show your products directly? How many pages you want to design? Does your visitor prefer reading a lot of content or they like watching pictures or videos? Always design a video according to your visitors. Think like a customer. 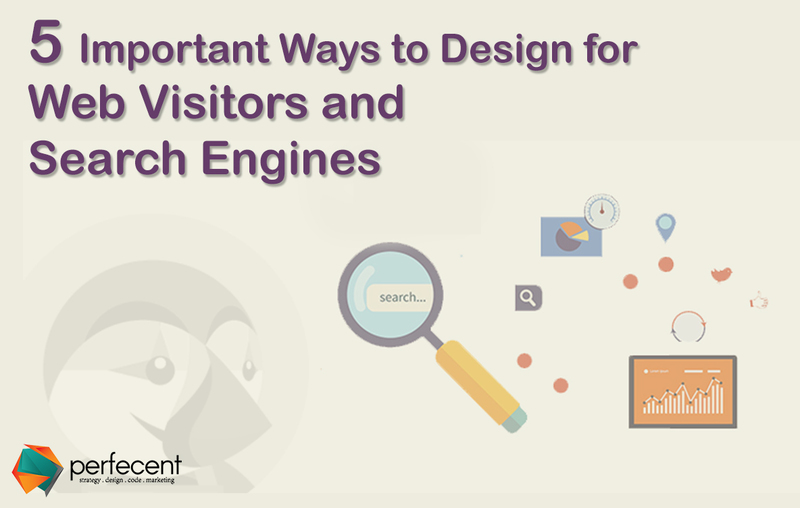 Do not design your website as your visitor know everything. He doesn’t know anything. You need to create an impression through your design. Content matters a lot in all kind of marketing. In website design, there is a lot of copy to place. It depends on the web designer how creatively he put all the copy according to the importance of it. Describe main points on landing pages and use typographic art in creating titles and headings. Your language should be easy and understandable as you might have visitors from all around the world and different cultural backgrounds. Your images speaks louder than words. Use images and videos according to the paragraphs, titles, taglines, and sliders of your website. Link your content to the images so that while reading the appropriate content, if someone wants to see it, they can simply click over and land to the linked page. It makes your visitor reach to other pages of your website. World has digitalized a lot. Web designers design responsive websites because people use mobile phones to search websites, applications and products of their need. Put low res images and videos in your website so that it take less time to load while connected to 3G or 4G. The faster your web is, the happier you visitor will be. People prefer online payment method while shopping via e-commerce website. Your website should ensure the security of data given to them. Make sure to provide safe payment method so that people can pay online and get their products at their door step. Do not ask too many questions to your visitors, it annoys them a lot. Make a payment form with basic information only. Easy payment procedures grab more customers and make their shopping experience worth a while. User experience doesn’t mean about easy interface only, it includes colors, texts, button designs, user flow, animations, copy, images, videos, speed and loading time. Your website should be fast enough so that your visitor can enjoy the web tour without any delay. If by any chance you get failed in designing your website accordingly, you might lose your visitors.